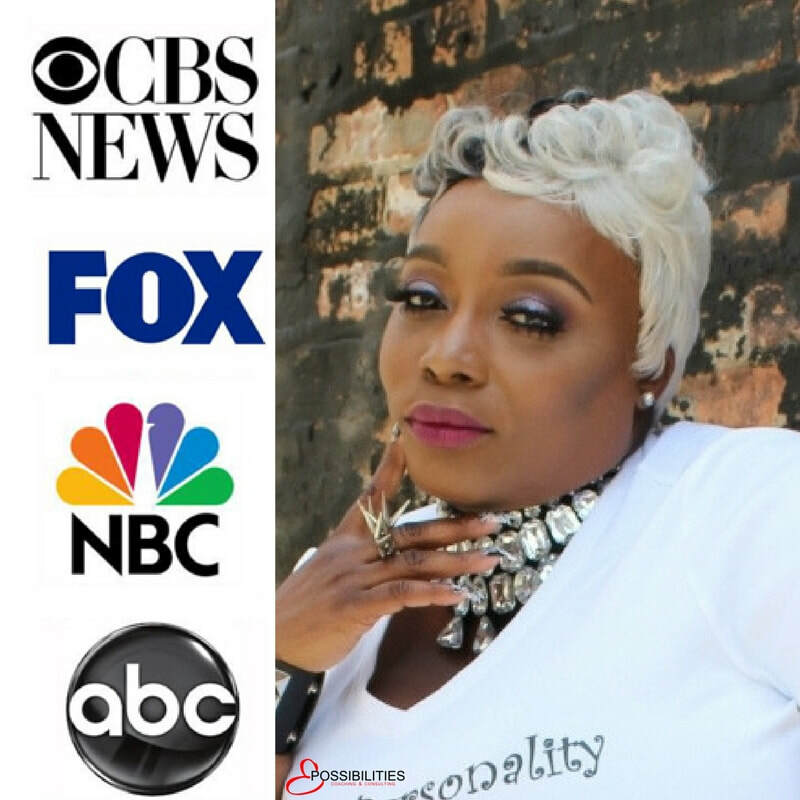 affectionately known as: the "Possibility Powerhouse"
​K.Moneak is the founder of Epossibilities Coaching & Consulting, #1 International Best Selling Author, Speaker and Coach. K.Moneak has worked in the Human Service field for many years. Her life's work in the marketplace and ministry is centered around helping people. She has a passion for public speaking and highlighting what's possible in the lives of all those she meets. This website is one vehicle that I use to expand my reach and fulfill my purpose. This is an avenue to share who I am and what I know with others. What qualifies me to share you ask? My "experience" and "willingness to be transparent and relate-able." KenQwonna - means "mighty warrior and chief." Moneak- means "counselor and giver of advice." Clarke means- "educated one and clergyman." Those who know me know that I have a high energy and fiery personality. Very out spoken and passionate about almost everything. My family is my world, I love people and I love living life! So, when you call "KenQwonna" , you call on the side of me that will fight for those I love and what believe to be true. You also call on the side of me that is instinctively a leader; and that is not afraid to blaze a trail and be accountable for the outcome. When you call "Moneak", you call on the side of me that is that more calm, strategic, diplomatic and a good listener. Moneak has a niche for offering advice and counsel in simple and complex situations. When Moneak doesn't know , she'll admit that and help look for the answer. When you call on "Mrs. Clarke", you call on the teacher, pastor and nurturing side of me. So, you see my name really does summarize who I am and what I'm purposed to do in life. Not all the time, but most of the time your name is a good place to start, when you are searching for who you are. You'll get to know more about me as we spend time together on the site, during live events and in my book(s). But for now, just keep in mind that if I can share something that will provoke you to do better and be better, I am fulfilling a big part of my purpose on earth!